What criteria have to be met to consider using humans as subjects for biomedical experiments as ethically justifiable? 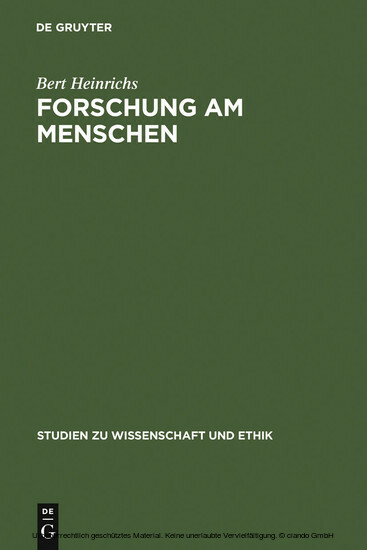 Bert Heinrichs provides a systematic reasoning for the ethics of research on humans. His theoretical ethical framework is evaluated in respect of three controversial problems, namely research using minors, randomized clinical studies, and research in developing countries, and is designed to provide an important guide to solving actual problems. Bert Heinrichs, Deutsches Referenzzentrum für Ethik in den Biowissenschaften, Bonn. Was heisst lebenswertes und lebenunwertes Leben?